Real-world engineering problems are rarely, if ever, neatly divided into mechanical, electrical, chemical, civil, and other categories. 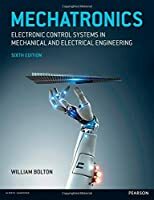 Engineers from all disciplines eventually encounter computer and electronic controls and instrumentation, which require at least a basic knowledge of electrical and other engineering specialties, as well as associated economics, and environmental, political, and social issues. 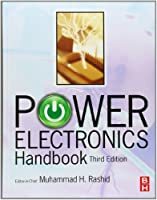 Co-authored by Charles Gross―one of the most well-known and respected professors in the field of electric machines and power engineering―and his world-renowned colleague Thad Roppel, Fundamentals of Electrical Engineering provides an overview of the profession for engineering professionals and students whose specialization lies in areas other than electrical. For instance, civil engineers must contend with commercial electrical service and lighting design issues. Mechanical engineers have to deal with motors in HVAC applications, and chemical engineers are forced to handle problems involving process control. Simple and easy-to-use, yet more than sufficient in rigor and coverage of fundamental concepts, this resource teaches EE fundamentals but omits the typical analytical methods that hold little relevance for the audience. 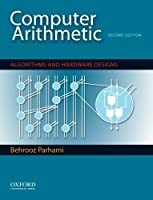 The authors provide many examples to illustrate concepts, as well as homework problems to help readers understand and apply presented material. 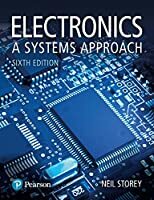 In many cases, courses for non-electrical engineers, or non-EEs, have presented watered-down classical EE material, resulting in unpopular courses that students hate and senior faculty members understandingly avoid teaching. To remedy this situation―and create more well-rounded practitioners―the authors focus on the true EE needs of non-EEs, as determined through their own teaching experience, as well as significant input from non-EE faculty. 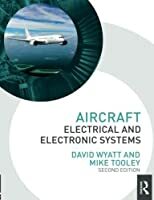 The book provides several important contemporary interdisciplinary examples to support this approach. The result is a full-color modern narrative that bridges the various EE and non-EE curricula and serves as a truly relevant course that students and faculty can both enjoy. 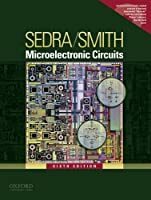 Chapter 1: What Is Engineering?